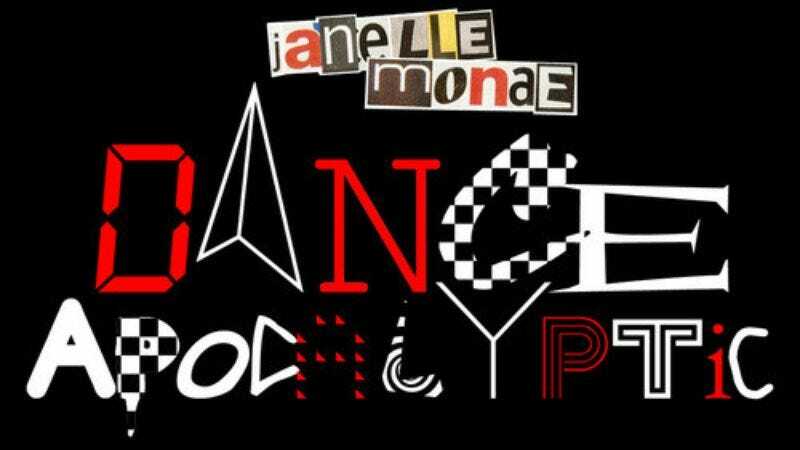 Earlier today, Janelle Monáe announced her sophomore record, The Electric Lady, is due out Sept. 10, and with that news also came a new single. “Dance Apocalyptic” is equal parts Michael Jackson circa Jackson 5, soul, pop, and Sesame Street. In other words, it’s pretty good.